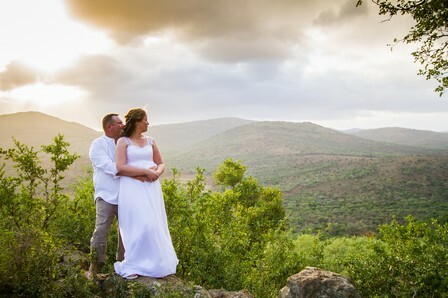 Creating lasting memories that encapsulate perfect moments in people’s lives is a high priority for us at Leopard Mountain. 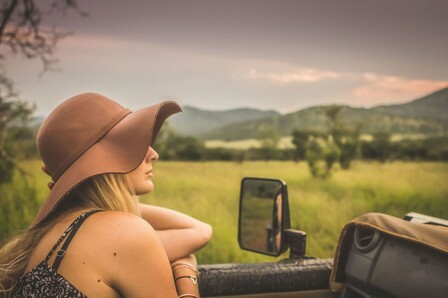 Whether it be your honeymoon or a romantic getaway with that special person in your life, one can be sure that all your needs will be met and catered for. 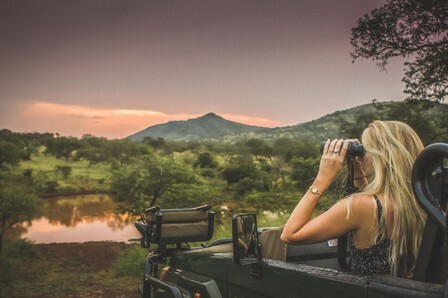 Indulge in a private candlelit dinner with a glass of one of our award-winning wines around a bonfire or surprise your partner with a celebratory bottle of bubbly to enjoy in your own private plunge pool whilst the sun sets over the reserve. 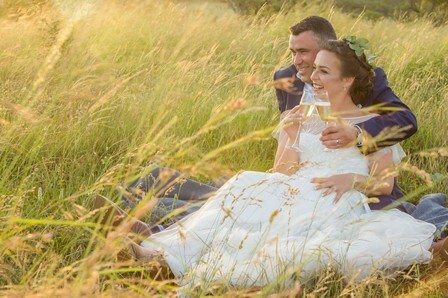 No matter what you choose, we endeavour to make your time together as special as possible! 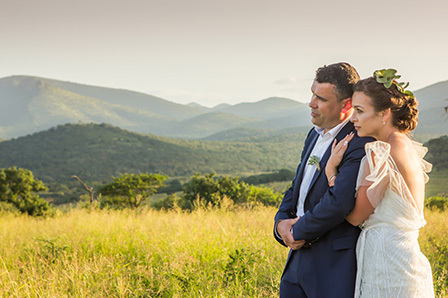 Our professional team will assist you in organizing your ceremony as well as an intimate reception where your guests will be spoilt in true luxury ensuring that your special day has everlasting memories. Waking to the morning calls of the birds in the riverbed below your chalet, the day begins with a select cup of coffee and some traditional rusks before embarking on your early morning safari with your guide. On return to the lodge, an enticing breakfast awaits you in the dining room. 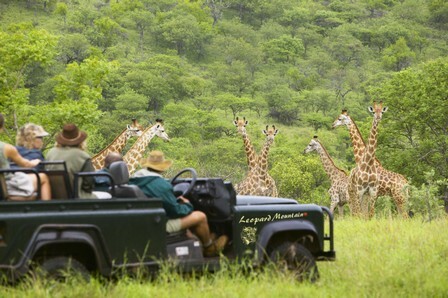 Thereafter you can enjoy a leisurely morning at your own pace or join your guide for a midday waterhole experience, where you will be taken to our secluded hide and can relax whilst watching an array of animals come down to quench their thirst. 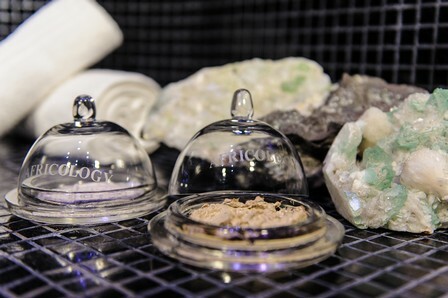 Alternatively, you can take some quality time for yourself and be pampered at our Africology spa for an hour or two. At lunch time you can enjoy a picnic basket around the bird pond, on the main lodge deck or simply relax on your private balcony. 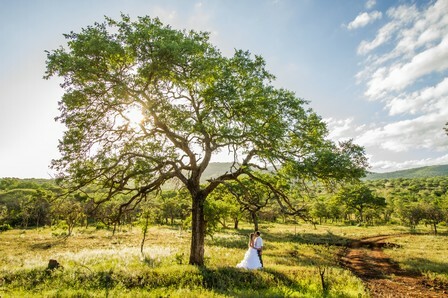 In the afternoon, you will be invited to come and enjoy high tea on the main deck as you overlook the distant Lebombo Mountain Range. 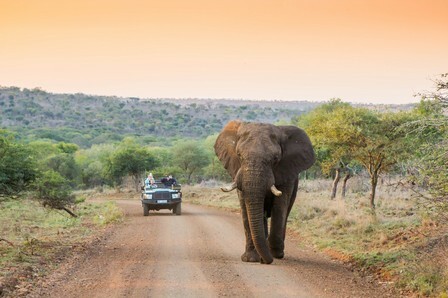 Afterwards you will go with your guide to explore some different areas of the reserve on your afternoon drive and will be treated to a magnificent african sunset to remember. 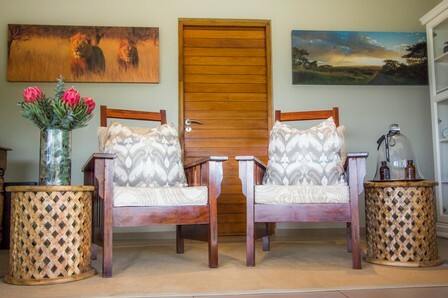 On return to the lodge, you will have the opportunity to freshen up before having dinner in our ‘million star’ boma where you will be treated to an exquisite african inspired meal and can pair it with one of our award-winning wines from our cellar. 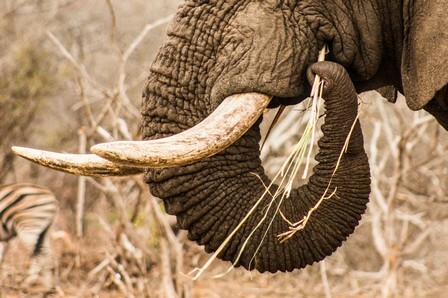 As the day comes to an end, you can sit around the bonfire and share the exciting stories of the days’ wildlife encounters with the other guests or retire to your chalet to enjoy a sherry on your deck and listen as Africa's night chorus unfolds with distant lion roars, hyeanas whooping, or baboons barking at lurking Leopards in the river bed below. Our top therapists eagerly welcome you to be treated to an indulgent pampering session whilst you unwind in our tranquil spa. 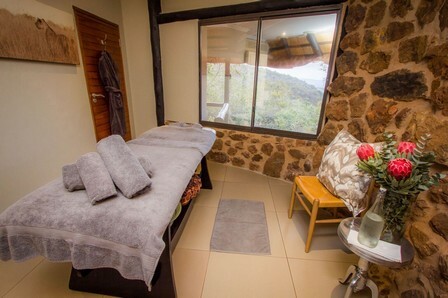 Surrounded by sweeping bushveld views, our Africology Spa stands as one of the top health and beauty brands in South Africa which is both eco-friendly and has a holistic approach to all their treatments. 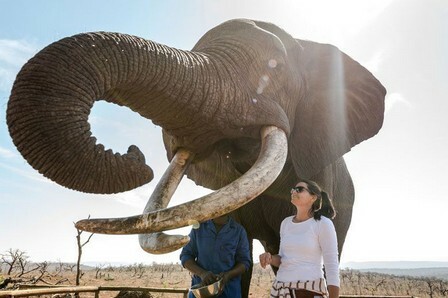 Inspired by the wisdom of Africa’s traditional healers and their vibrant heritage, communities and plant life, guests can enjoy an array of natural body, skin and beauty treatments designed to rejuvenate, relax and enhance health and vitality. After your treatment, you can take a leisurely dip in your own private plunge pool and enjoy the magnificence of the surrounding beauty. 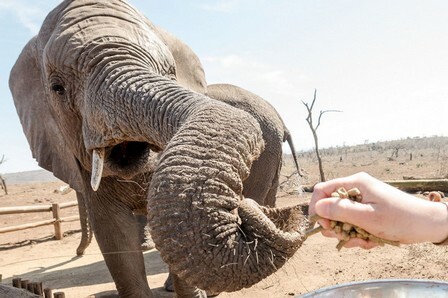 After the presentation, the best part begins… guests are allowed into an area just in front of the elephants, where you will be given a ‘once-in-a-lifetime’ experience to touch, feed and interact with them. 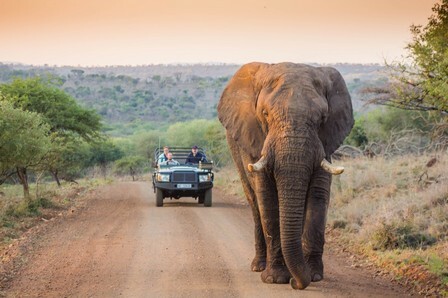 Have the ranger take a picture of you and your loved one next to these magnificent creatures – a tick off the bucket list that you will never forget!